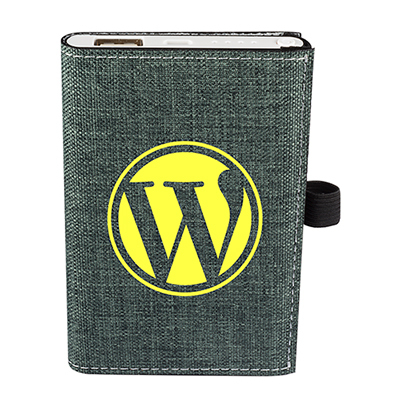 It is important to choose the right color for your giveaways so that you can impress existing and prospective clients. 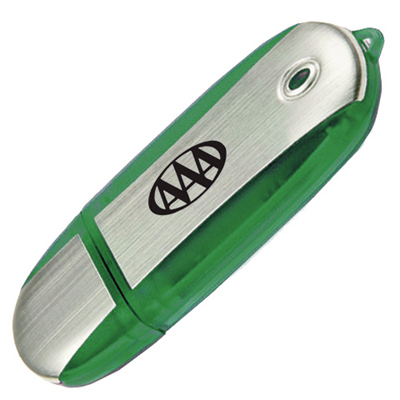 If you belong to the health, finance or agricultural sector, you could go for green promotional giveaways. 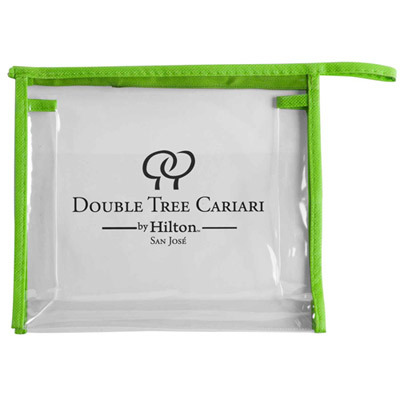 By giving away green promotional items, the target audience will relate more to your brand, as this color symbolizes safety and nature. 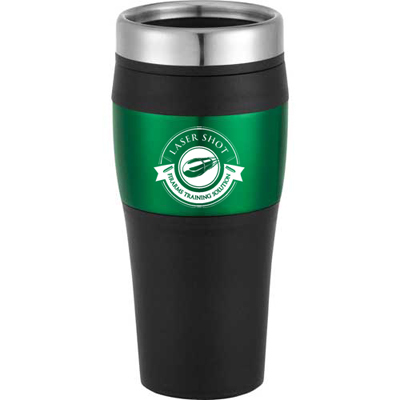 At Promo Direct, we have a wide selection of green promotional giveaways, ranging from shirts to bags and mugs to coolers. 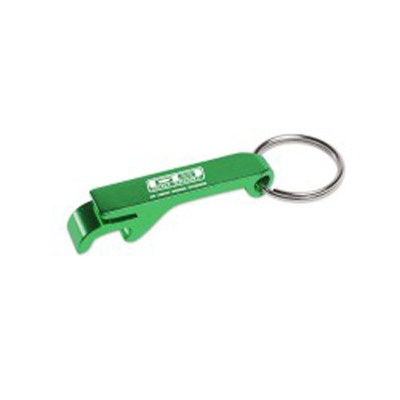 Choose green promotional items that are ideal for your target audience. 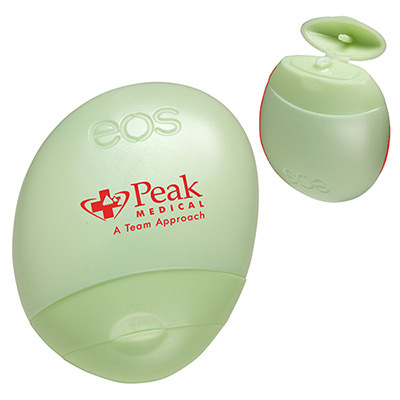 If your brand caters to health and wellness, opt for Promo Directs products such as the Translucent Digital Thermometer or the Vibrating Grenade Stress Reliever to show how much you care about your customers. Whenever one thinks of the color green, the first thing that comes to mind is nature. 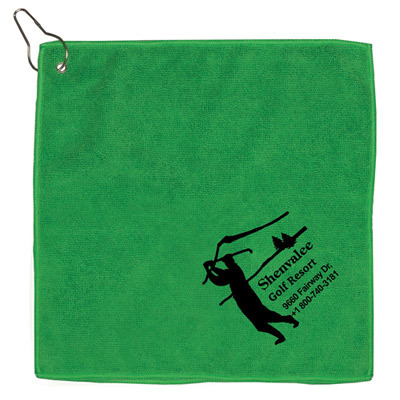 You can promote the opening of a new wildlife park or nature resort with items like umbrellas or tote bags. 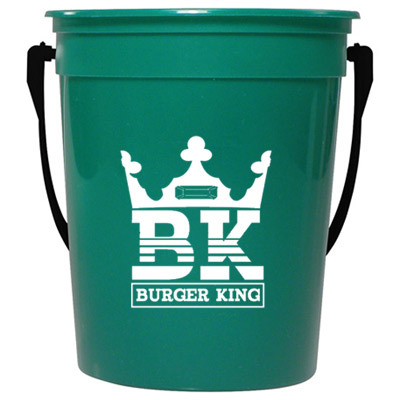 Have an outdoor event or party lined up? 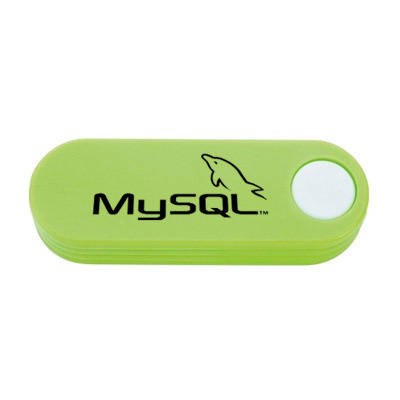 Go for green colored giveaways. 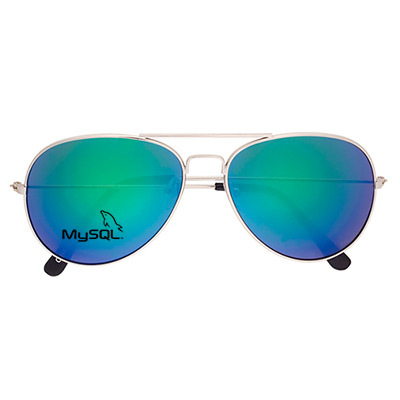 These products can also be used while traveling to work or during outdoor trips, providing massive publicity. 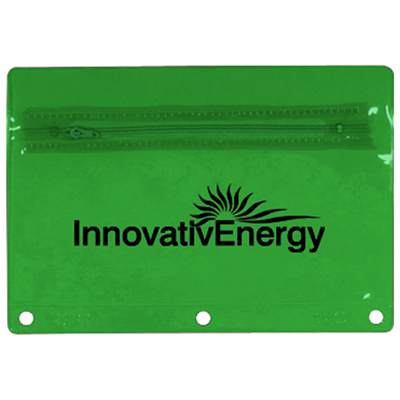 By sporting green promo items with your logo, you can also signify your companys interest in eco-friendly technologies and practices. Whats more, share the fun of special occasion like St. Patricks Day by choosing any of the green-colored products featured above. 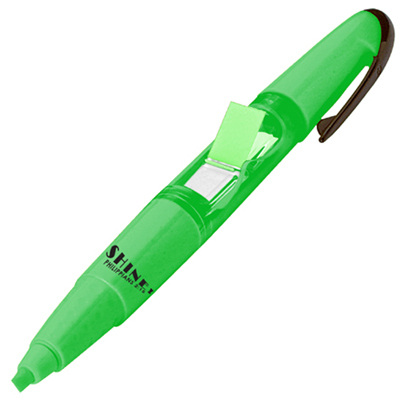 You might also like to check our category St Patrick's Day Giveaways that comprises of an extensive range of green products to advertise your business. 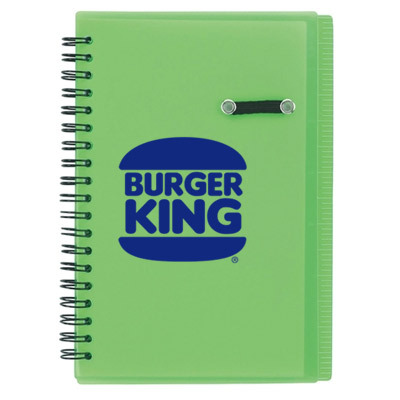 Once you have decided on going for green colored promotional gifts, place an order and get in touch with us immediately. We look forward to hearing from you!